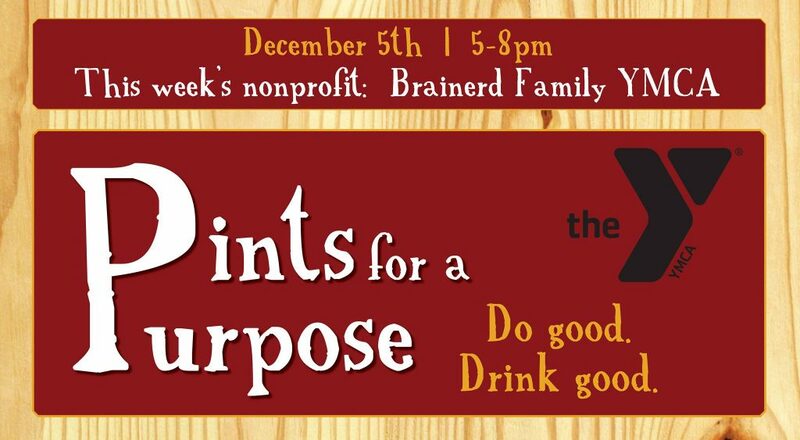 $1 from every beer sold (all day) will go directly our nonprofit partner. Interested in learning more? Representatives will be on hand to talk about their impact on our community.